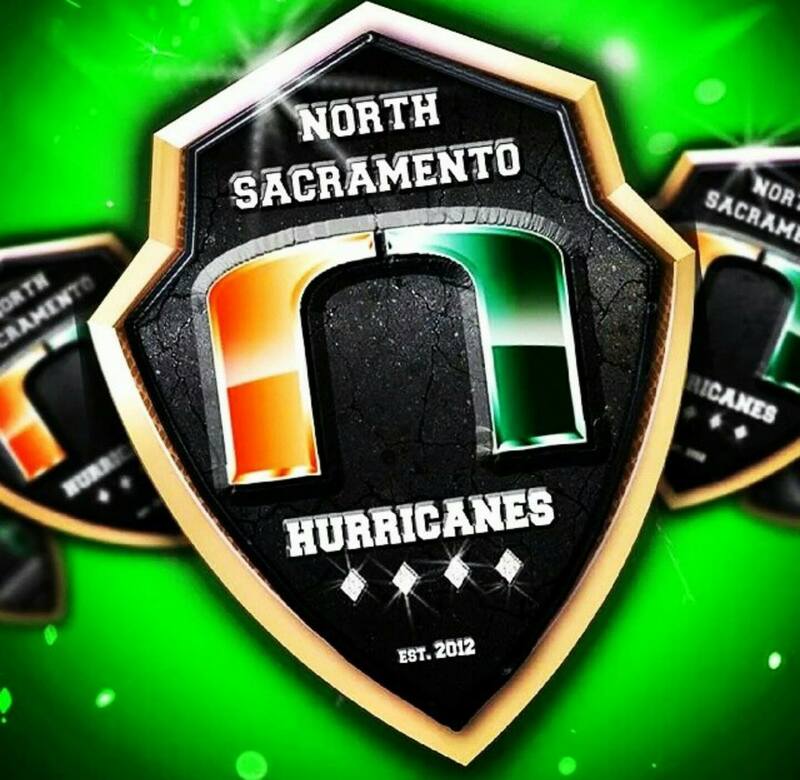 The North Sacramento Hurricanes (NHS), who this year celebrate their four year anniversary, are now part of the Snoop Youth Football League. 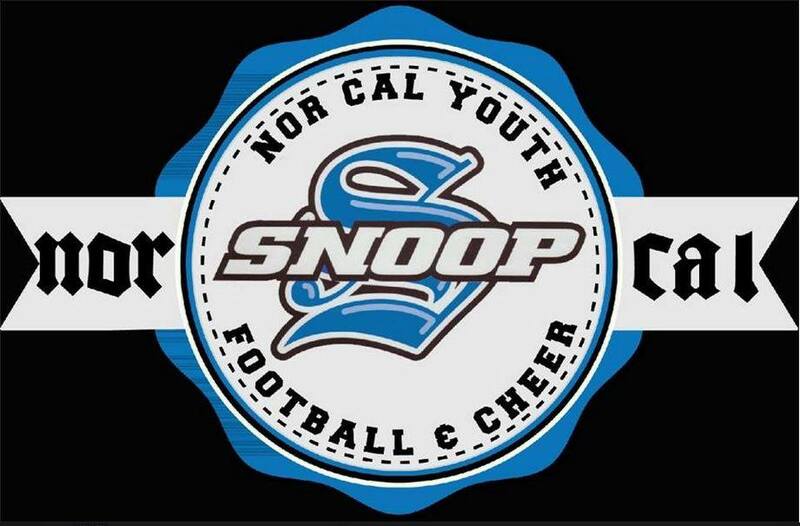 NHS is the first Sacramento-area Snoop Youth Football League Nor-Cal affiliate. The Snoop Youth Football League (SYFL) was founded by entertainment icon Snoop Dogg with the objective of providing youth, regardless of race, color, creed, or economic background the chance to learn the values of character, integrity, discipline, and team work through football and cheer; to bring all other communities together through a common interest in sports; to promote fair play and fellowship; to teach the game elements promoting safety, enjoyment, and healthy competition. SYFL is a 501c3 non-profit organization serving children between the ages of five and thirteen, teaching them the values of teamwork, good sportsmanship, discipline, and self-respect while also stressing the importance of academics. SYFL’s primary league is in Southern California. It has added leagues to Texas, Colorado, and Northern California; NHS is the first Northern California affiliate. The first annual national championship between the leagues is scheduled for December 2015. NHS will also have the “XMAN Rule” allowing for them to open the doors to all kids regardless of weight. Skill Players are to be below the XMAN Weight. For more information contact info@caneseason.com.